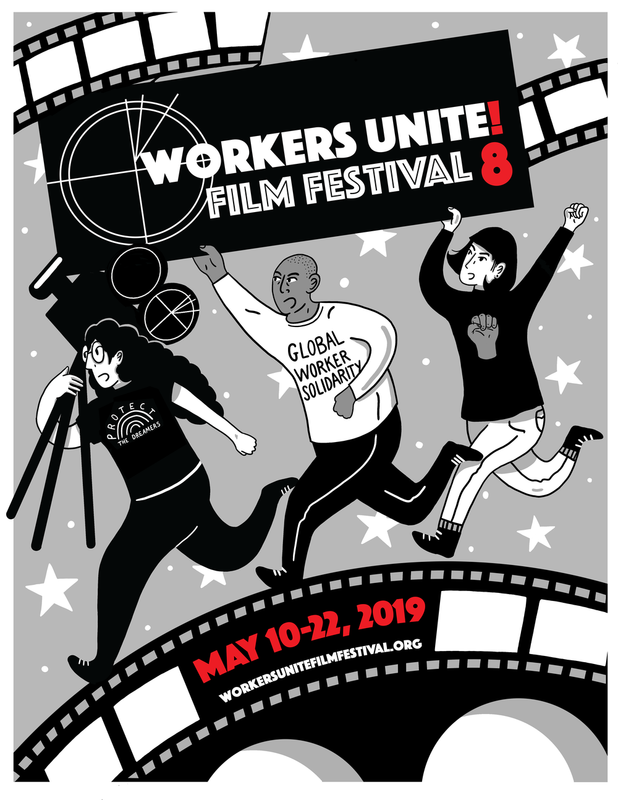 The 7th Annual Workers Unite Film Festival and The Harry Van Arsdale Jr. Center for Labor Studies of Empire State College salute the creative and brave apprentices from the UA Plumbers Local 1 NYC on writing and filming their own movies, telling the stories of the true heroes and celebrities of this country - our unionized brothers and sisters, who get up every morning to do the hard work that keeps this country going. Student films will be shown at our Films From the Frontlines program on May 22nd at Empire State College at 4PM (20+ first person short films, approximately 4-5 minutes each). Thanks for your willingness to try something new! Thanks for your enthusiasm and thanks to UA Plumbers Local 1 NYC Training Center and to The Harry Van Arsdale Jr. Center for Labor Studies at Empire State College for the opportunity to create this program. These students are both studying and working in the field everyday, while continuing their intensive 5 year program to receive the designation and license to be a Master Plumber. They are also studying to receive their Associates college degrees as well. They have been willing to make the leap into personal filmmaking in order to give each of us the view of what it means to be working hard every day, training for a more secure future and facing the ups and downs of being a unionized worker in the construction trades during this fluctuating economic recovery. Many of these hardworking apprentices travel long distances to and from physically demanding work each day and yet took the time to take part in this project. We are very grateful for their partnership and willingness to tell their stories, giving an unbiased voice to the often unseen heroes who build our office towers and luxury buildings, make our infrastructure run smoothly and simply want to enjoy a peaceful and secure life in this city that they serve. It's time their voices were heard. FREE EVENT - Register on Eventbrite here!